Long-exposure photography involves using a long-duration shutter speed to sharply capture the stationary elements of images while blurring, smearing, or obscuring the moving elements. 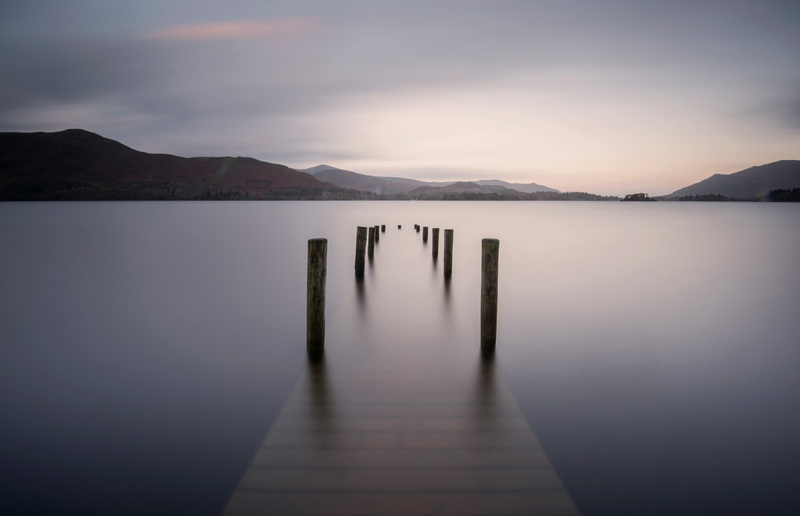 The art of long exposure photography has actually been around for quite some time and there is no disputing that long exposure images have a certain ethereal look to them and these type of images have become very much a part of modern digital photography today. This course will help you master long expsures. There are many things to consider when working on long exposures it isn't a matter of just fitting a filter to the front of your camera. This workshop will teach you the art of long exposure and help you with the technical and visionary challenges. We will cover the use of neutral density filters and neutral density graduated filters considering their uses and how and why long exposures. Participants have access to a full set of LEE filters during the workshop should you need them. This is a great opportunity to try out some of those filters you don't already have. No dates listed at the moment. Please contact me if you would like to go on a workshop.